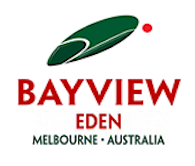 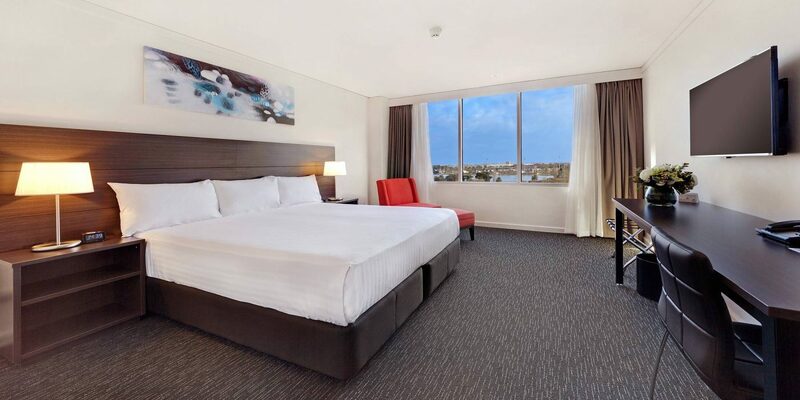 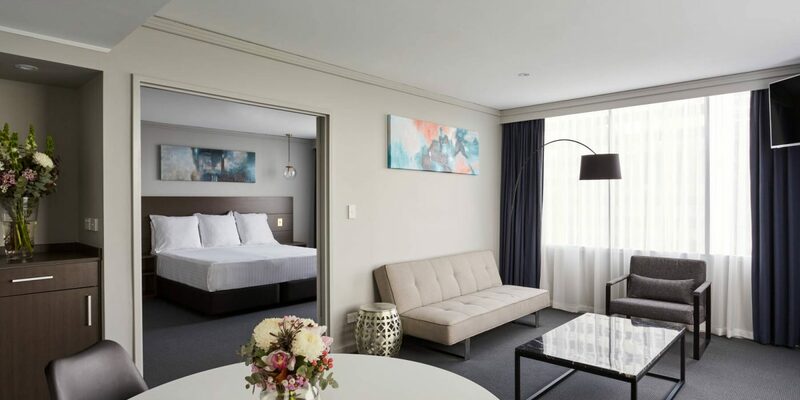 Here at Bayview Eden Melbourne, we’re proud to introduce our newly refurbished rooms and suites, many with views over the green acreage of Albert Park. 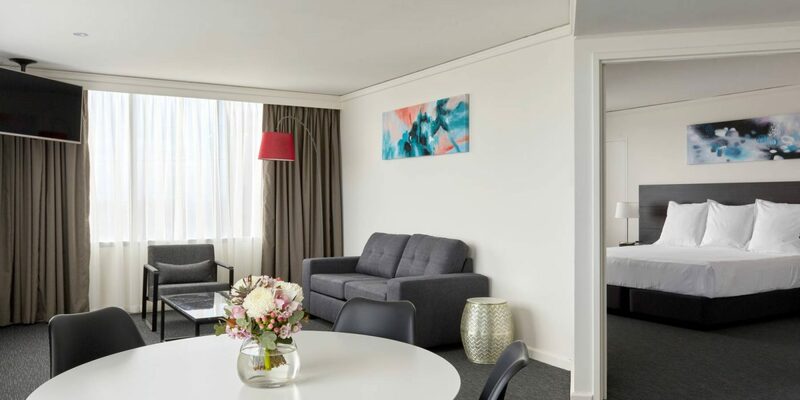 Each of our 180 rooms and 12 suites has a smart, modern design scheme in black and white with bright pops of colour found in individual artworks and soft furnishings. 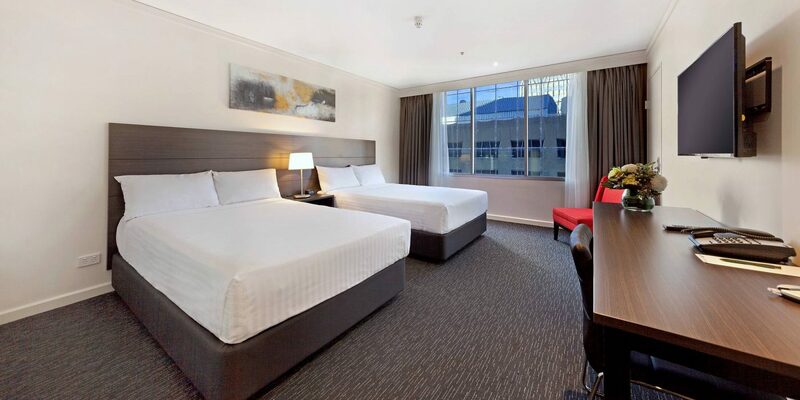 Free WiFi, air conditioning and en-suite bathrooms come as standard, and room service is available 24 hours. 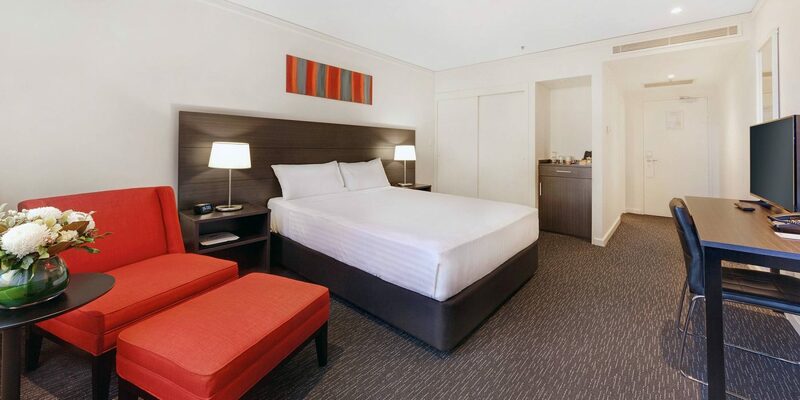 Check-in is at 3 PM and check-out at 12 noon, and we can usually accommodate late arrivals and departures, although a charge may apply. 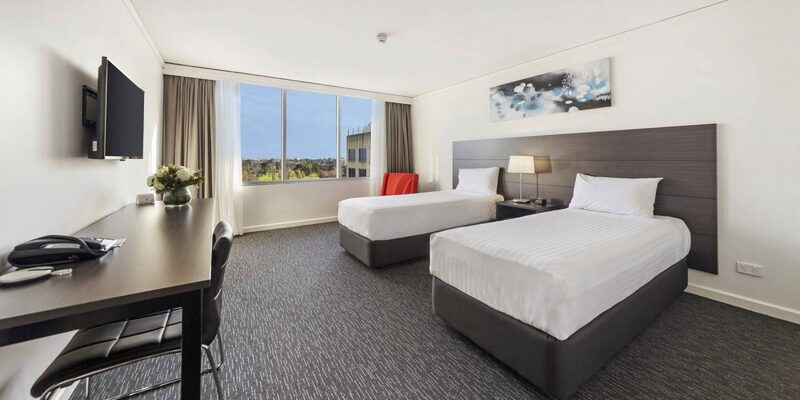 Secure parking costs 15 AUD per day, and we offer highly competitive group room rates.